Site maps are very important for your homepage SEO. Once you are done creating your site map, it is recommended that you submit it to Google webmasters tool so that Google can crawl your sitemaps. However, people often get confused when it comes time to decide which type of site map is better to use. Well it all depends on your website’s purpose. One of the main differences between the two is in how Google crawls the website. Why Use One Over The Other? Even if you are just getting started in the world of web design, you might have heard about HTML before. For many years HTML was the only type of coding you could use to create web pages. You might have heard terms like ASP, JSP Java Script or CSS, but these and others are essentially just add ons to HTML. Every web page at its heart was made with HTML. But by late 1999 up on to late 2001 the world wide web consortium, which is the governing body of the Internet, decided to discontinue using HTML and replace it XHTML and XML. XHTML which stands for Extensible Hyper Text Mark up Language is almost identical to HTML. The most apparent difference with HTML and XHTML is the syntax of both languages. The end goal of XHTML is to be compatible with different devices and browsers, so the code is written with stricter rules. As a result, XHTML ends up looking like a more mature version of HTML. 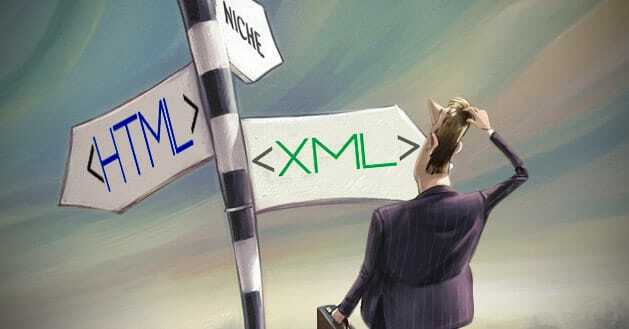 When you think about the major differences between XML versus HTML sitemaps, it basically it means that the person writing the program or code gets to decide what the tags means. With HTML you were not afforded this luxury. People usually get the two types mixed up, but XML sitemaps are not linked to from the official website, but usually on the domain it would say example.com/sitemap.xml. As I said before, the XML site maps are primarily used for the search engines. It really helps to augment the crawling and indexing of a website. Now if your website is crawl-able and index-able then you won’t have to worry as much about search engines finding all of your good pages or all of your important pages. But the XML sitemaps really help search engines crawl through your site in a much more efficient way, it alerts search engines to your presence and makes sure you are getting all of your important pages represented. The internal or HTML site map is linked to from every single page of your website. It is also used for user experience so when you write this type of program you have to think about the user. We need a HTML sitemap to give our users a unique experience by promoting user orientation. User orientation is extremely important because they have to know where these site maps are on your site in relation to everything else. So if a user goes into your HTML site map, you want to make sure all of your important categories are represented and also all your major sub pages should be represented as well. However, you don’t want every page represented on an internal HTML sitemap like on an XML site map because that would not make any sense nor serve a purpose. Depending on the size of the site we generally want to have no more than between 100-200 pages on the internal sitemap page. If its a small website, then 50 pages would be adequate. Should I Use an HTML or a XML Sitemap? This question is asked a lot but the correct answer should be both. The XML site map feeds Google spider so it can see what pages you have on your website, including all the internal pages. XML sitemaps also connect your web pages more efficiently. For instance, if you have a lot of posts or pages and they are not necessarily all linked to from the homepage, you really need a place where Google can find out what you have on the site. You need the HTML sitemap, as well. 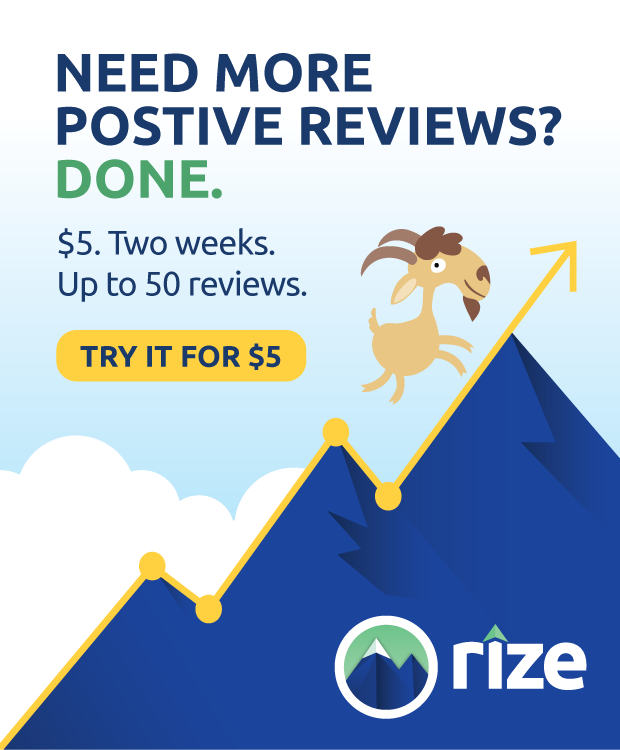 Now this is just a page with links on it, preferable key-worded links that describes what that page is about so that a user can click on the site map and see exactly what you have on your website. It makes the process simpler because often times users are unfamiliar with your site and the information you have on it. Because you are familiar with your business and website does not means that everyone else is. Also, there are many people who might not know how to navigate websites all that well. Having a HTML sitemap makes it easier for these people because they can just go to your site map, click on what they want, and get taken to that location. So HTML is important for the user and also important to track how visitors use your website as well. 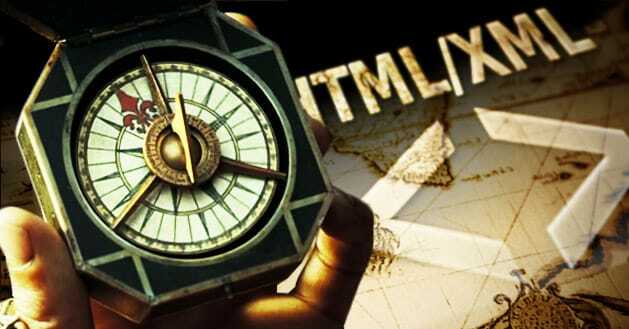 So both XML and HTML sitemaps help search engines crawl your site. The main difference being that a HTML sitemap helps visitors gain a comprehensive understanding of your site, while XML more specifically caters to the search engines. When you add new pages or content to your site, you can use XML sitemaps to notify the search engines. Now that you have an understanding of the difference between HTML and XML sitemaps, my recommendation is to have both. Having both will keep you confident and secure enough to know that you are not missing out on any aspect of SEO and audience orientation/retention. You will ensure that Google can find you and your pages and you will also ensure that you cater to the users as well. Remember, they are the reason you chose to create a website in the first place. So what is the use if they can find you but they can’t navigate your webpage? What’s the use if they can navigate your webpage, but they can’t find your website on Google? Having both sitemaps is the best way to go if you want your website both ranked and user friendly.